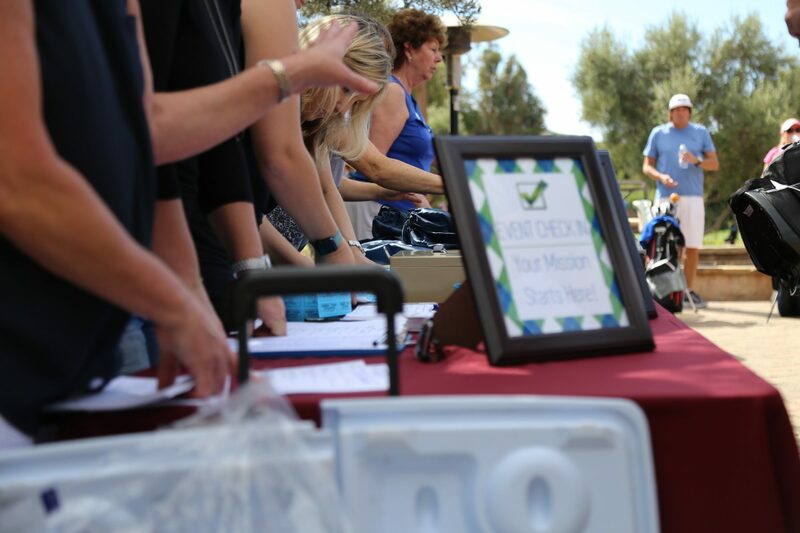 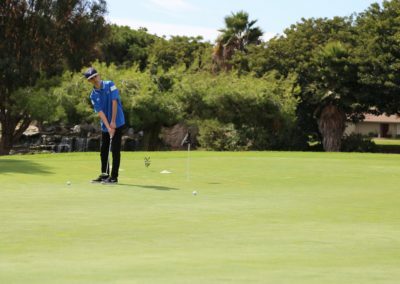 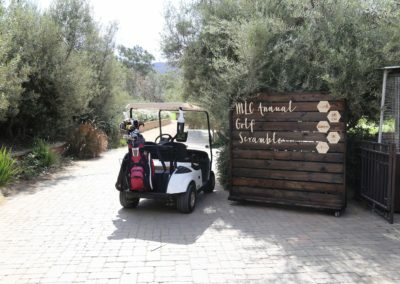 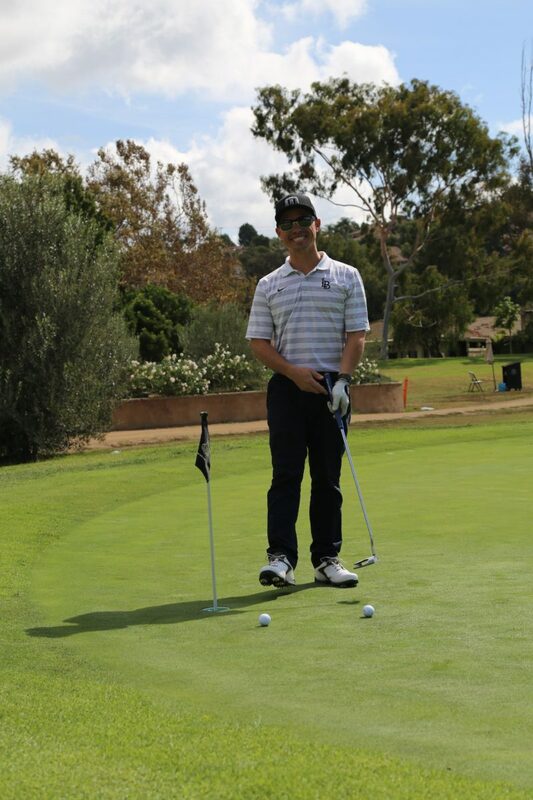 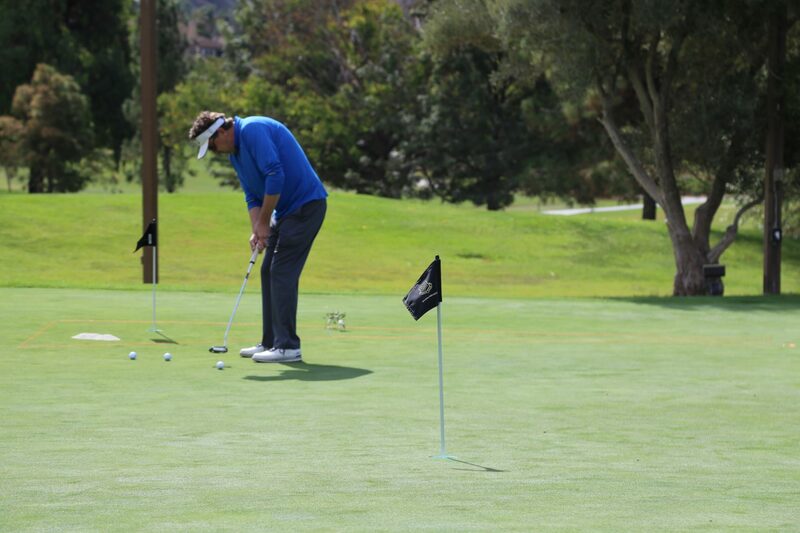 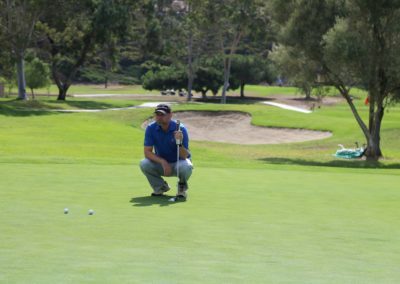 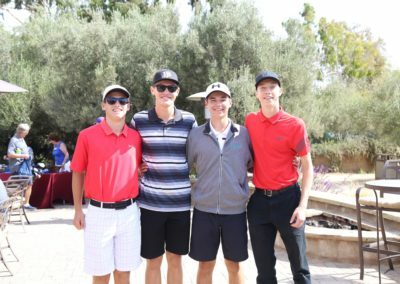 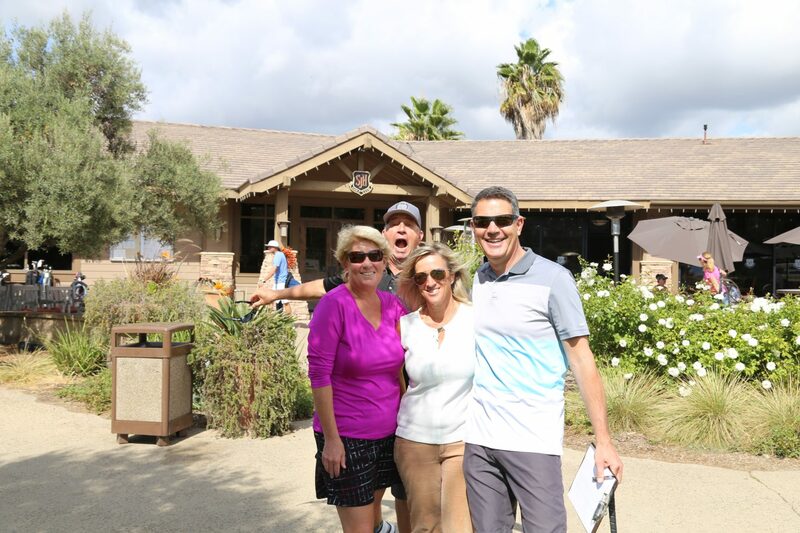 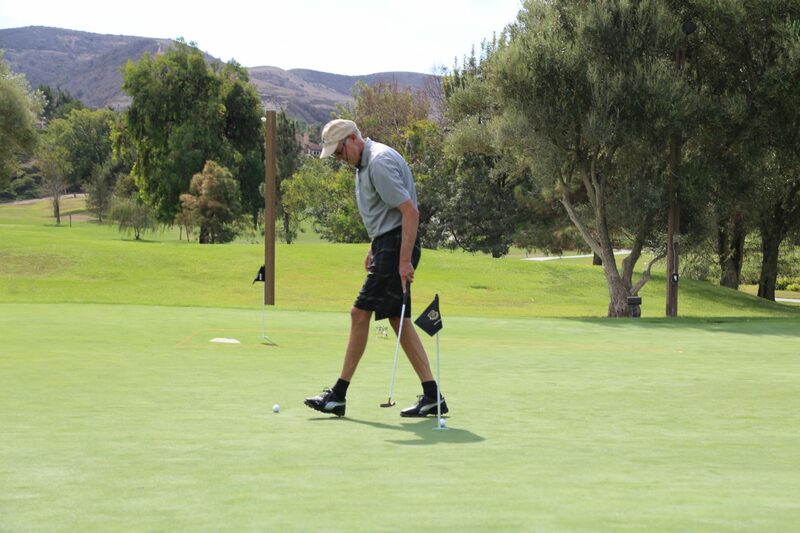 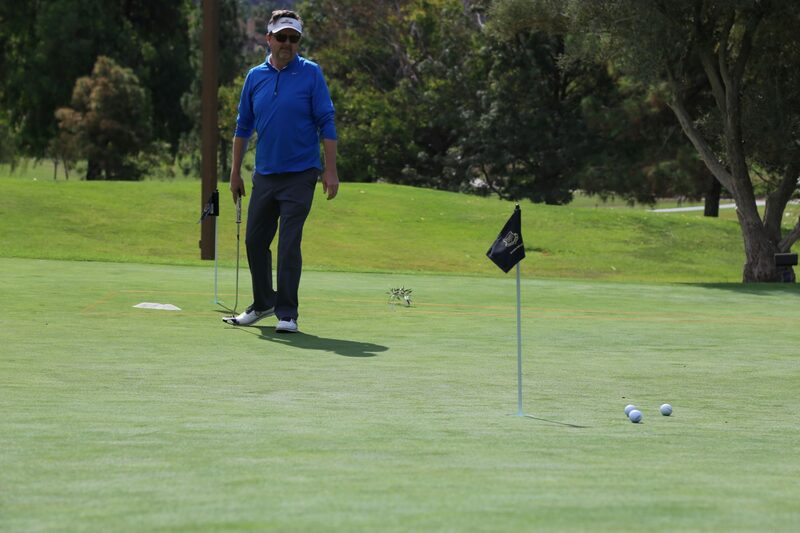 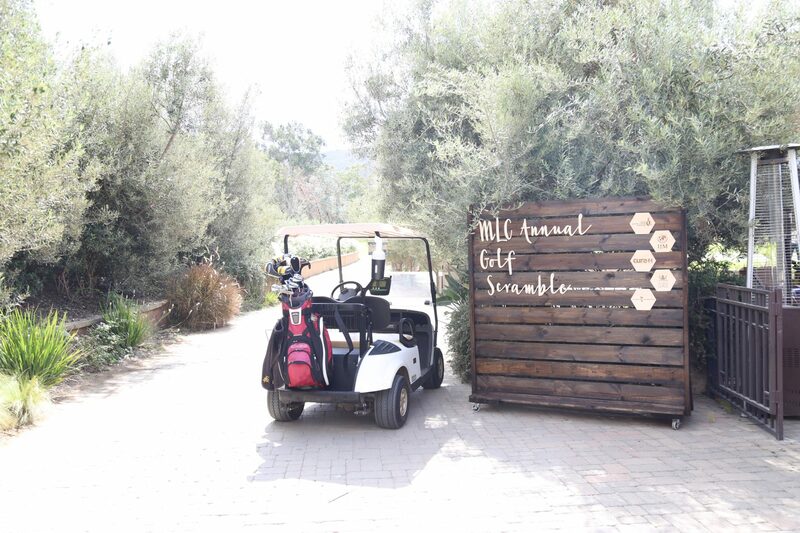 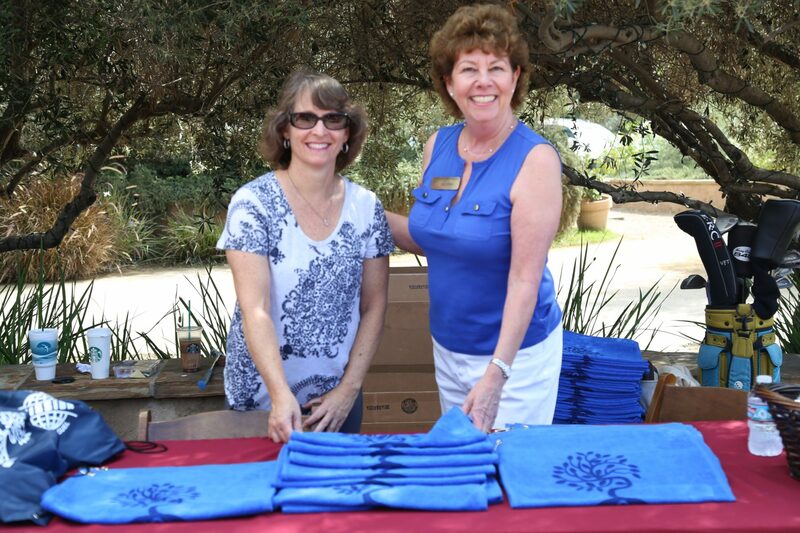 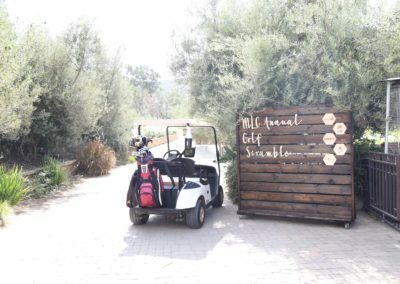 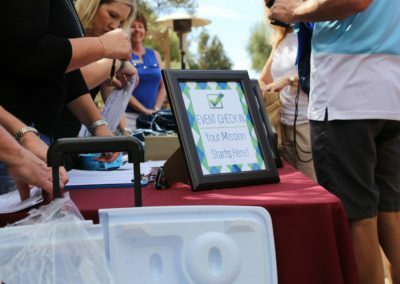 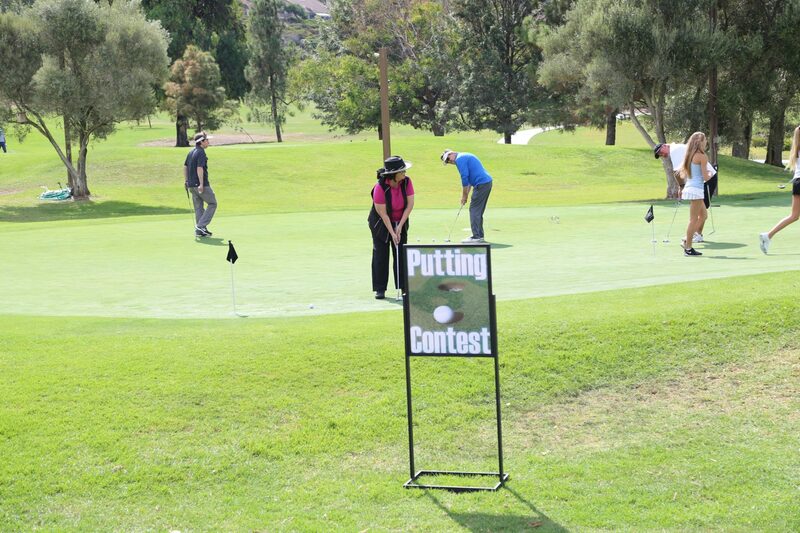 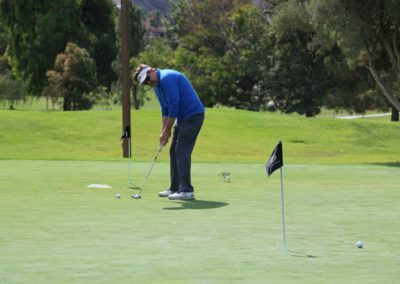 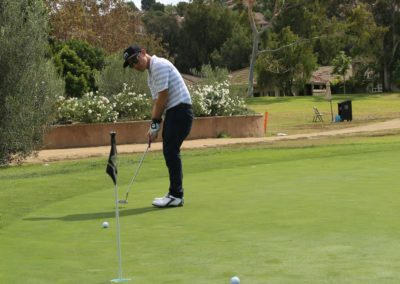 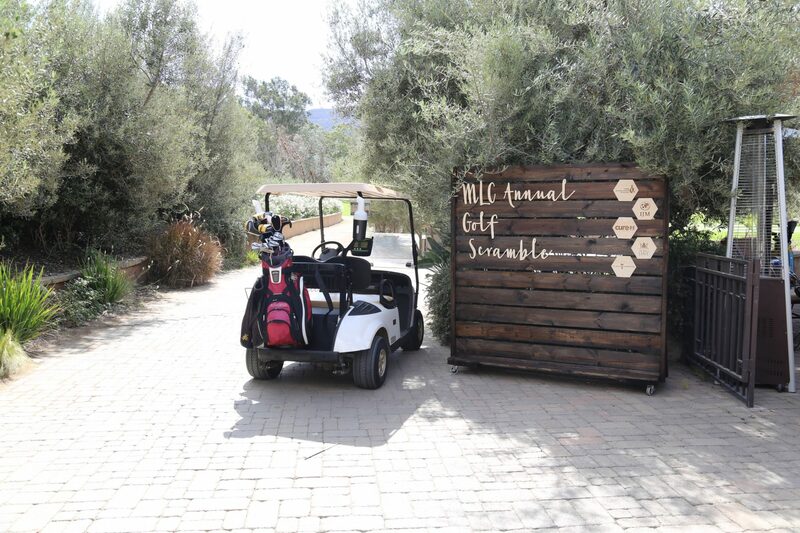 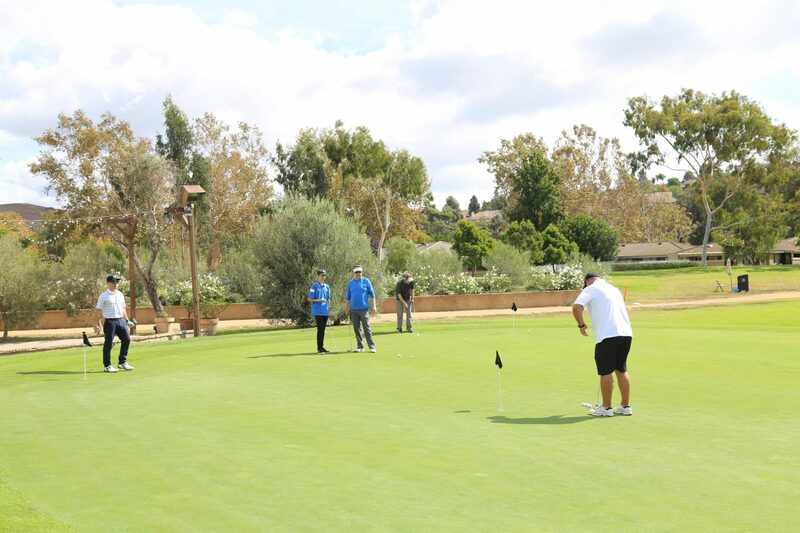 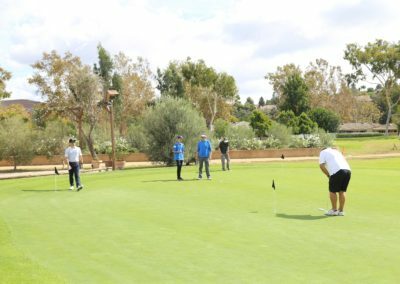 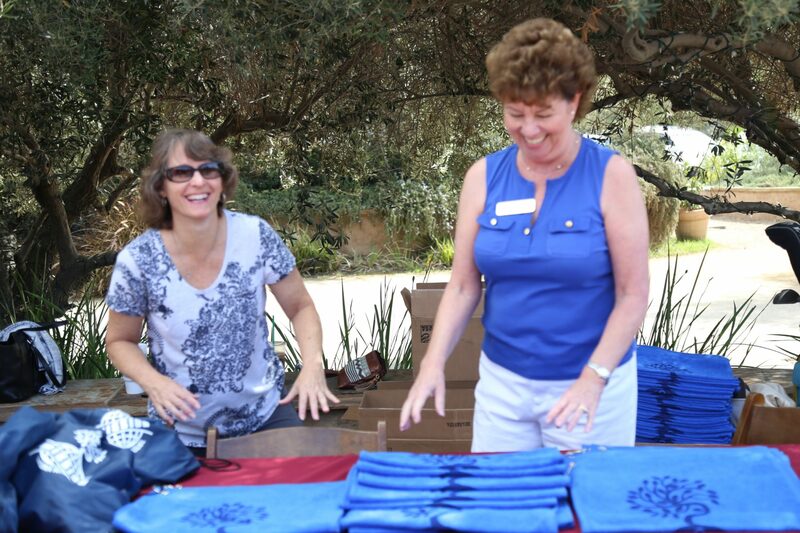 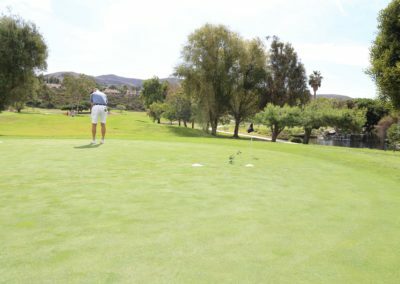 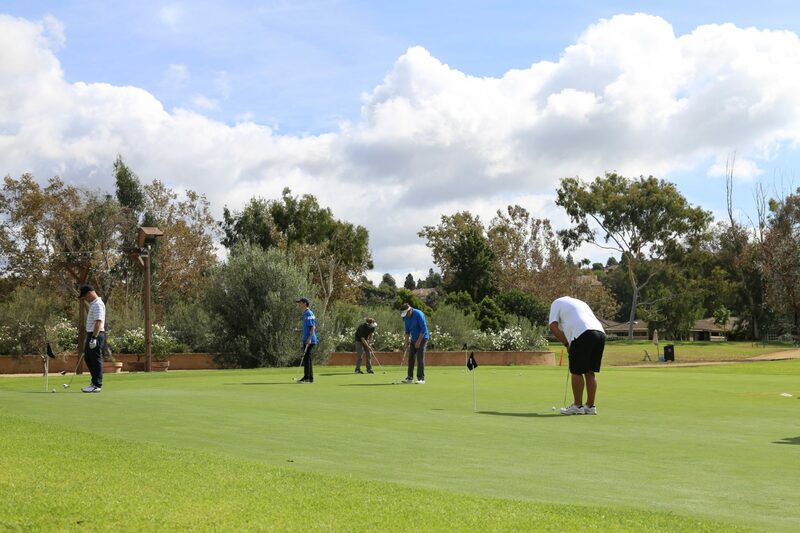 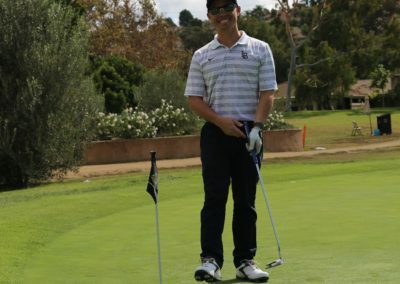 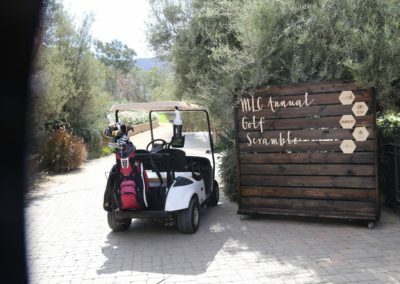 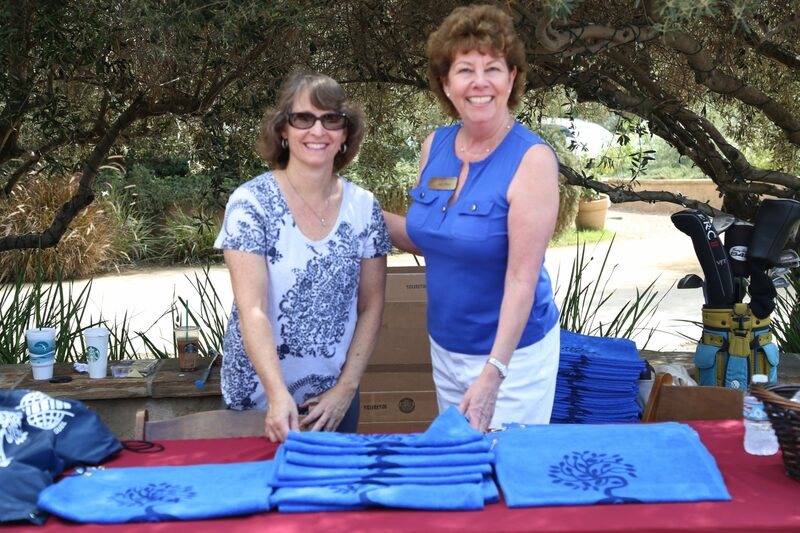 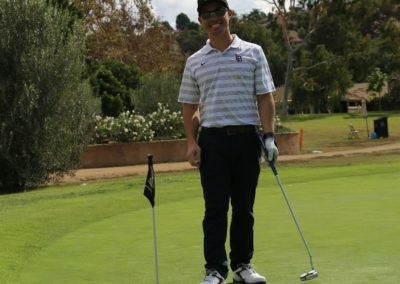 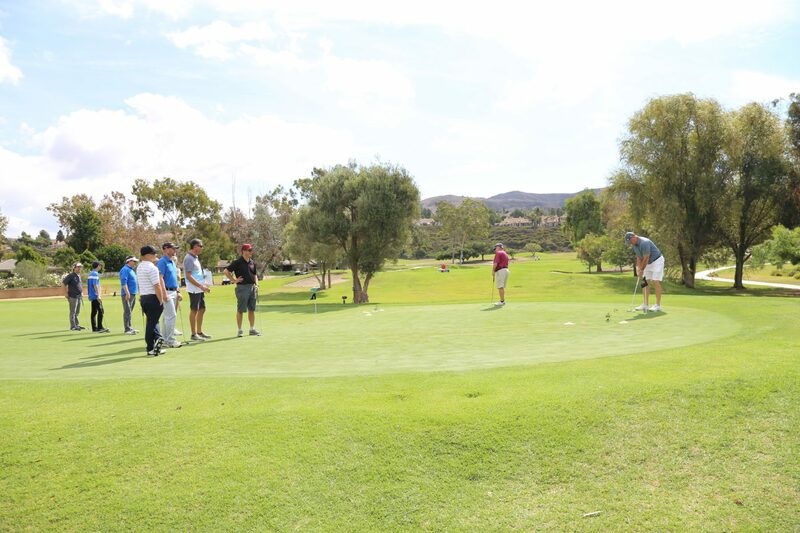 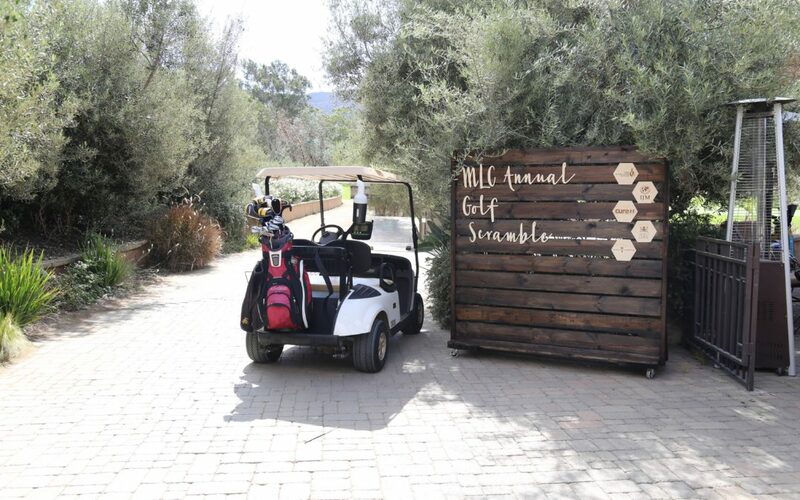 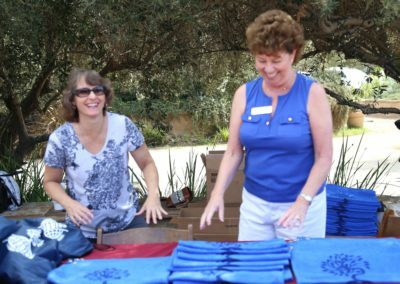 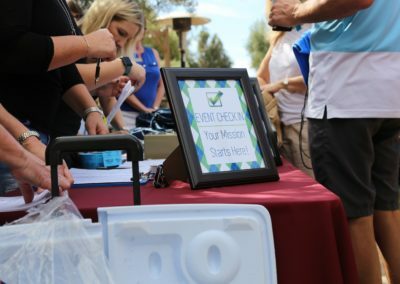 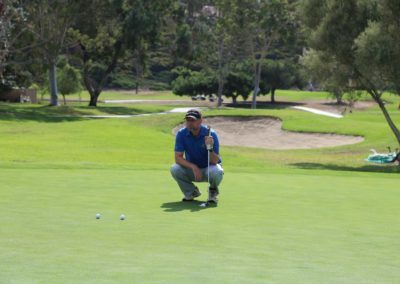 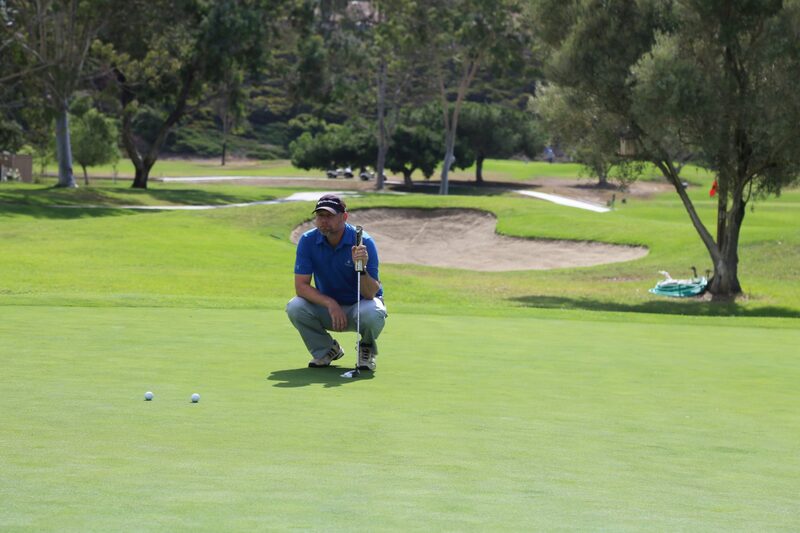 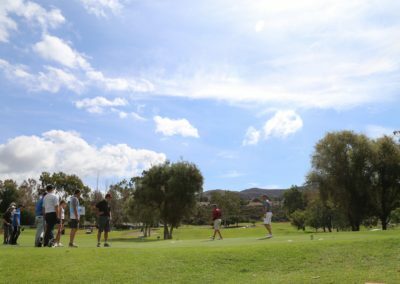 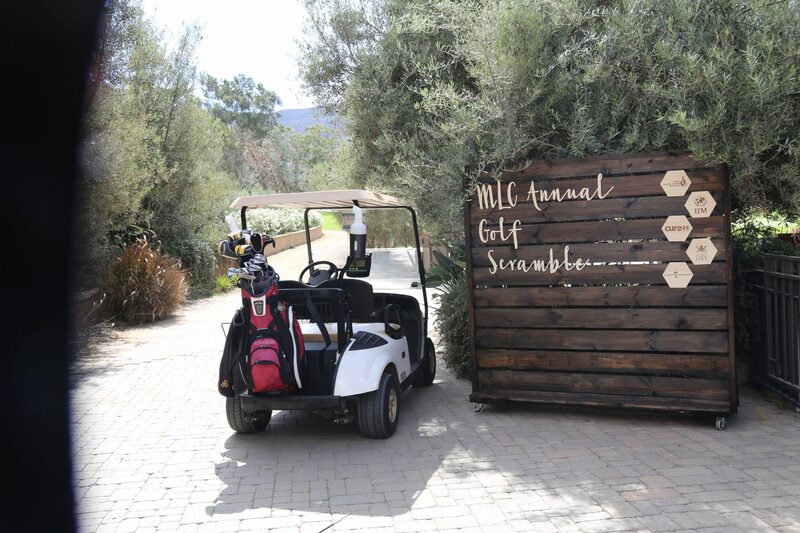 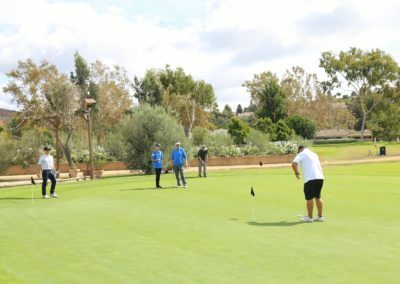 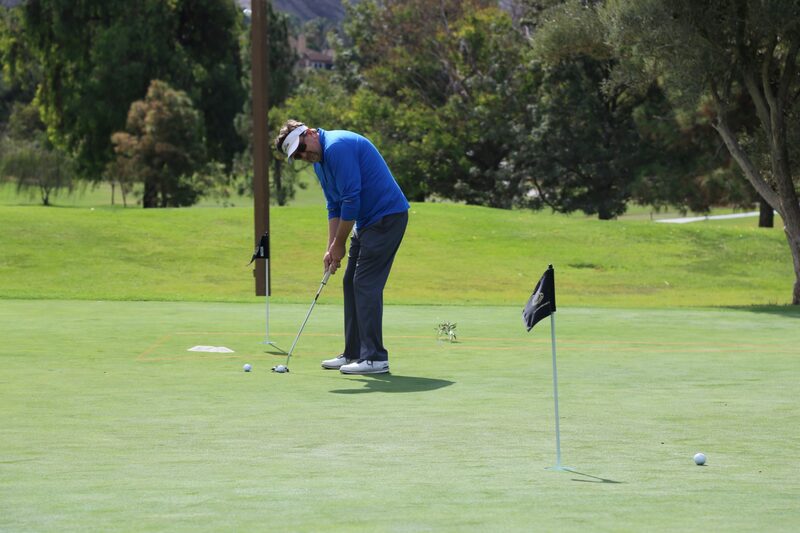 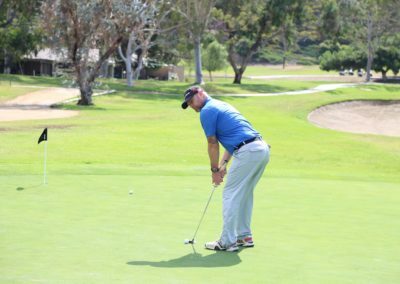 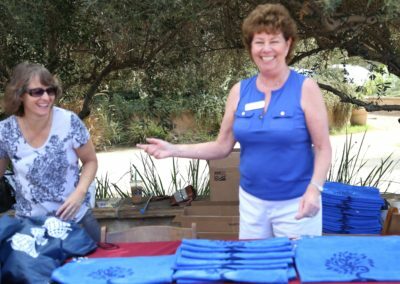 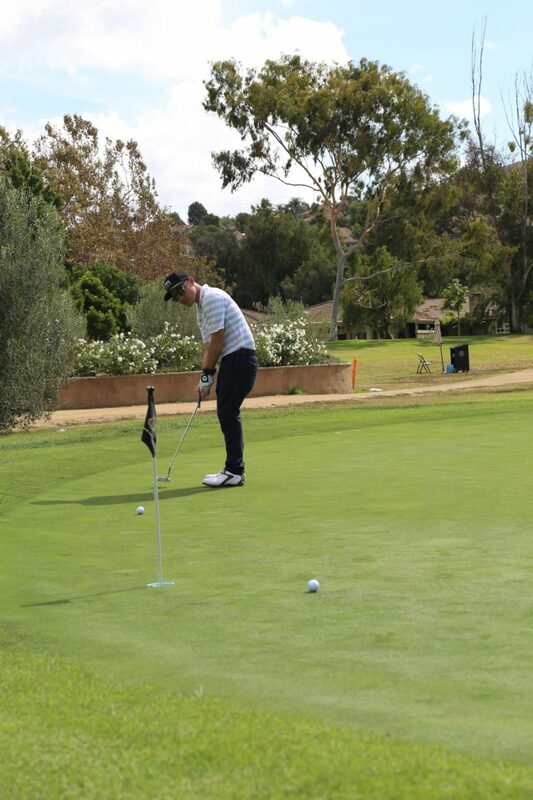 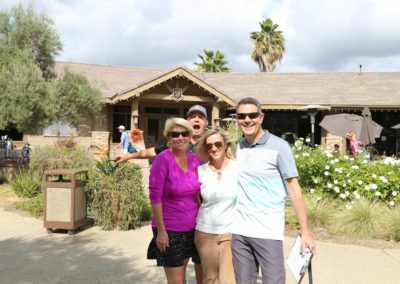 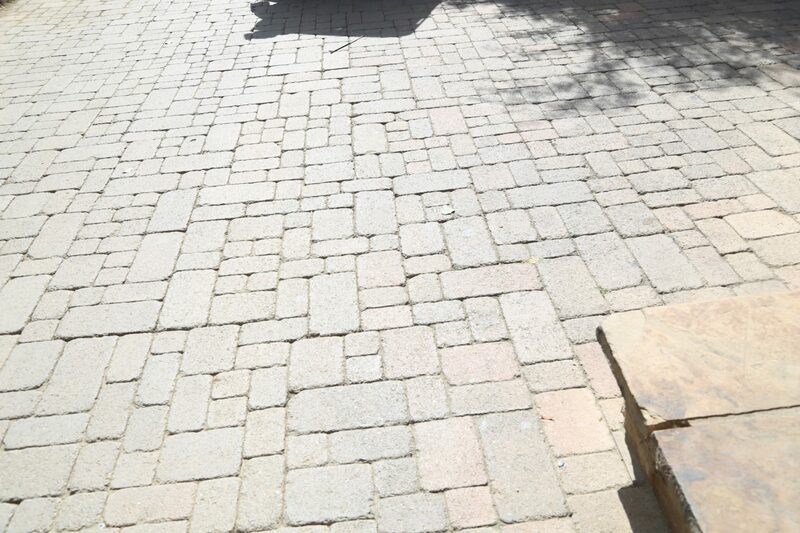 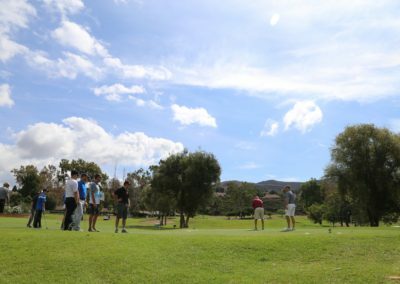 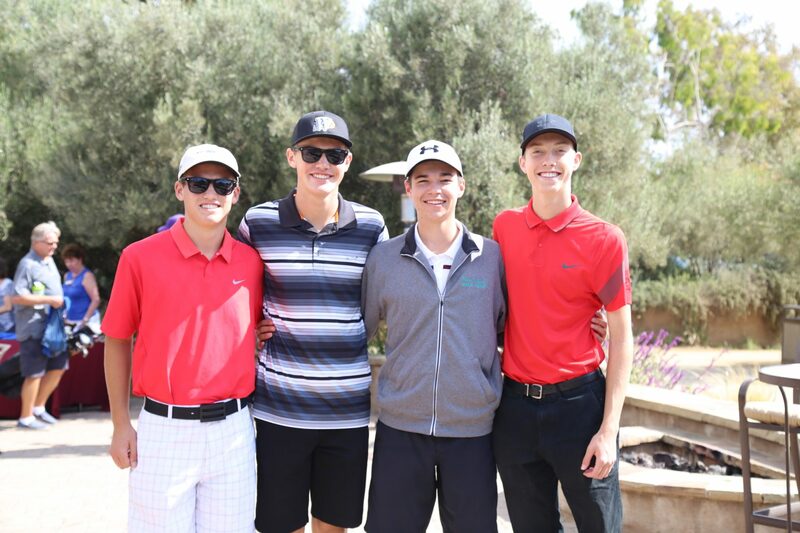 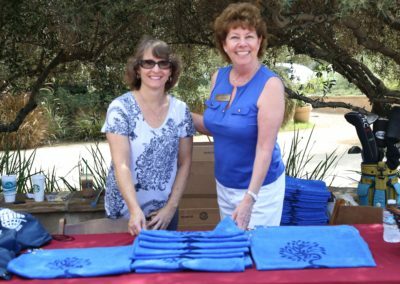 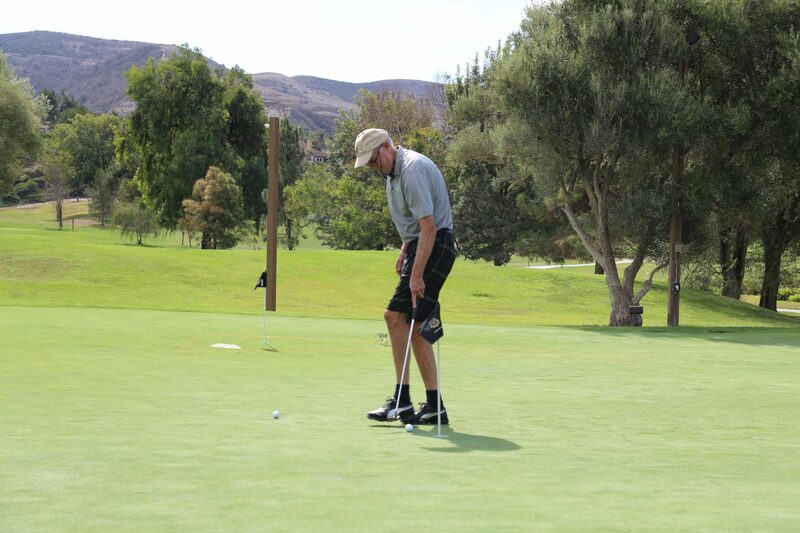 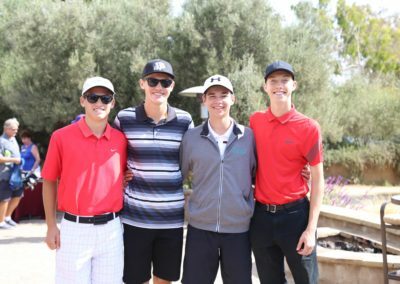 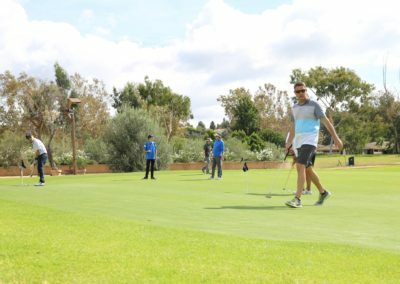 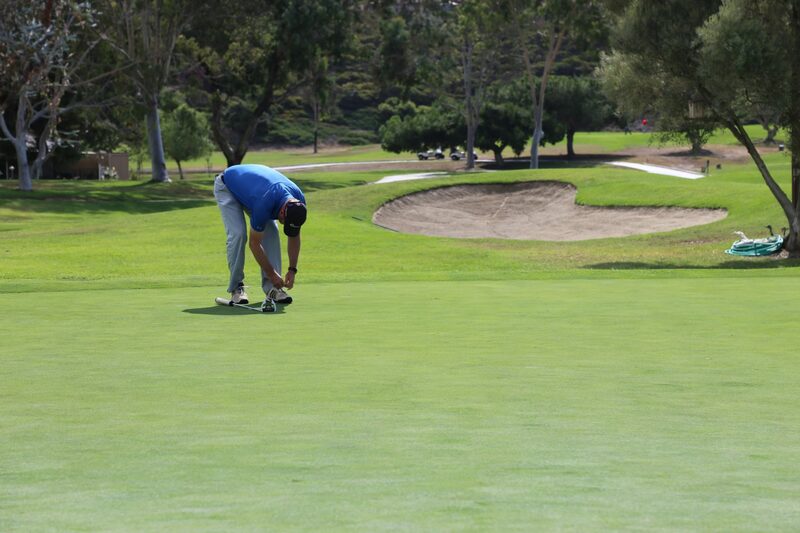 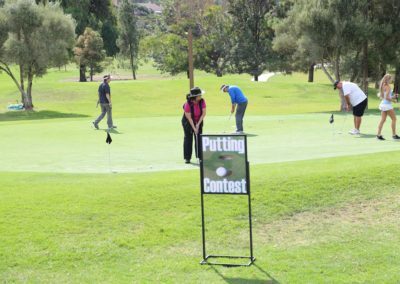 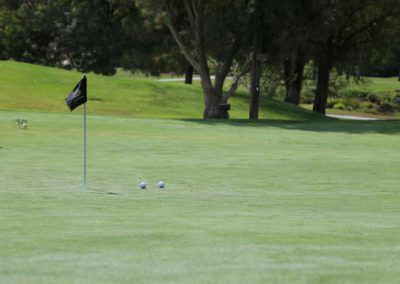 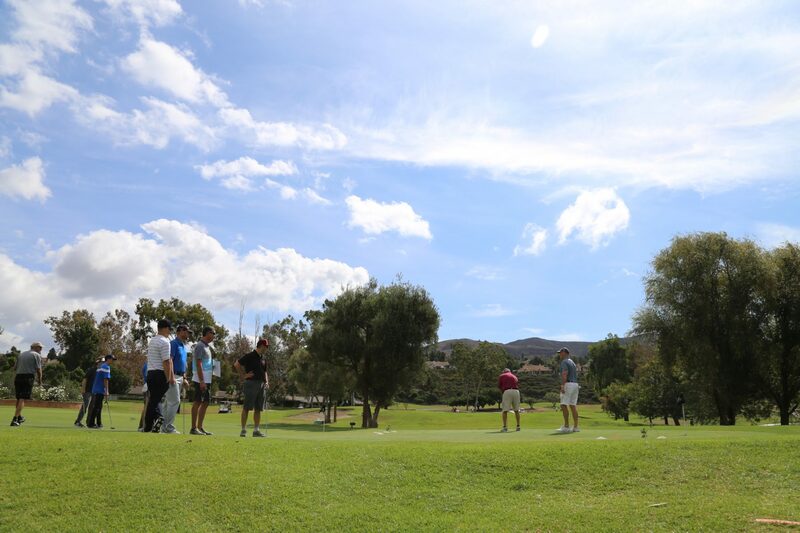 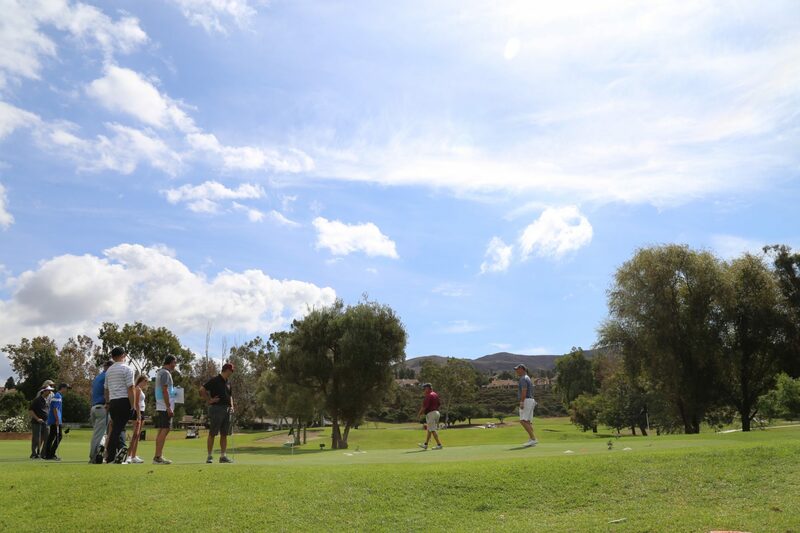 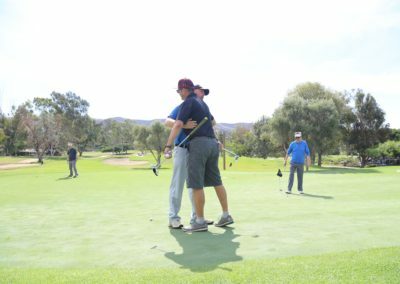 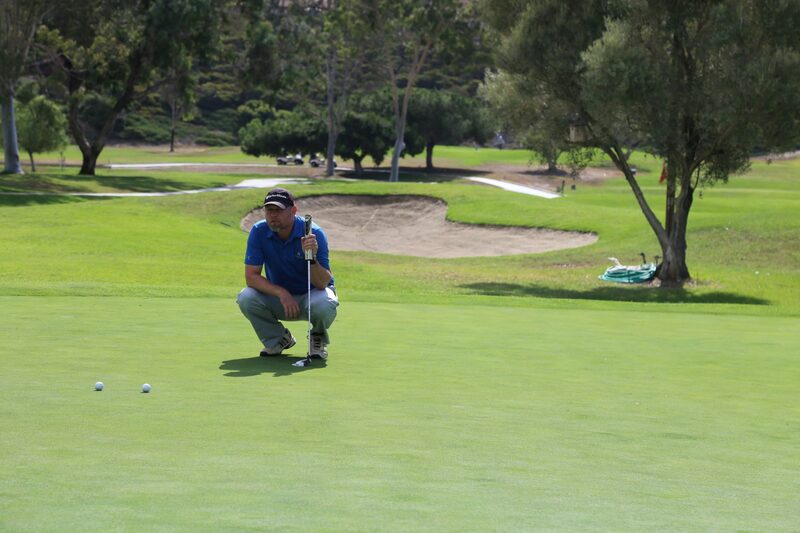 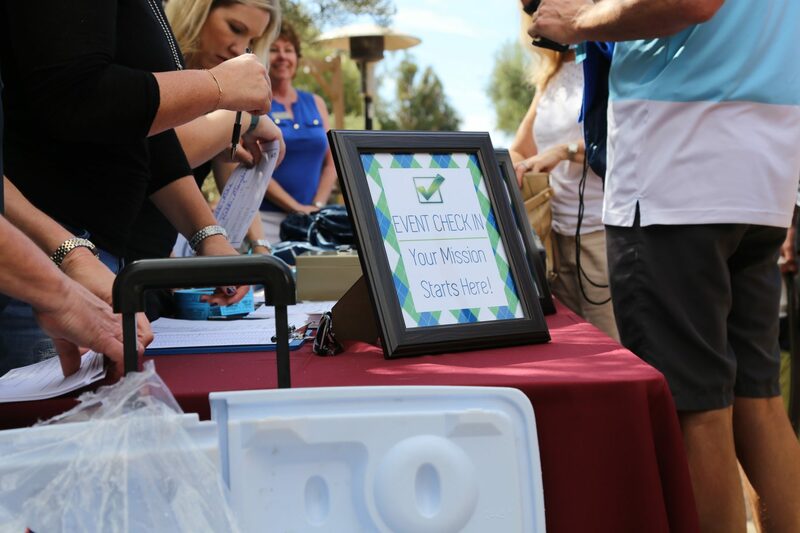 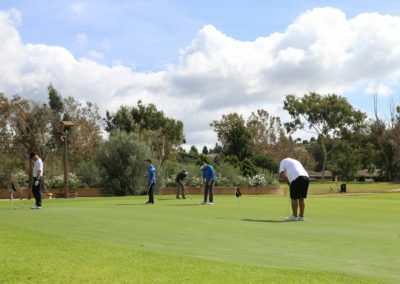 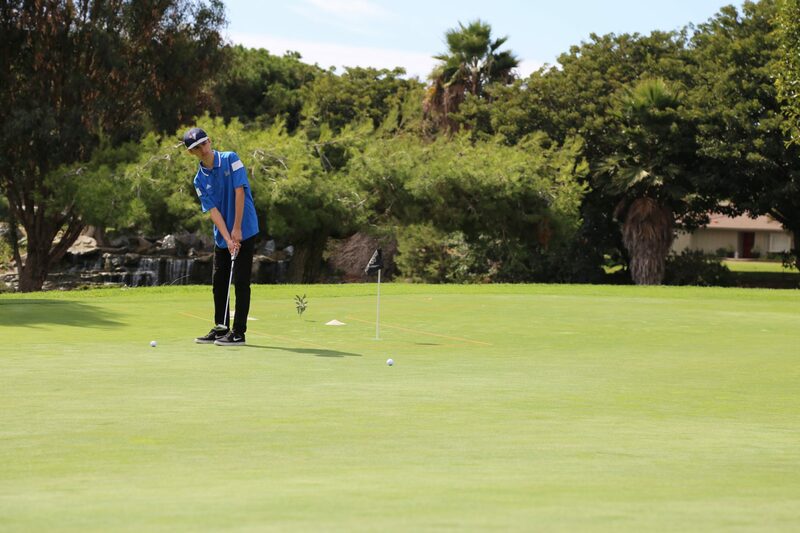 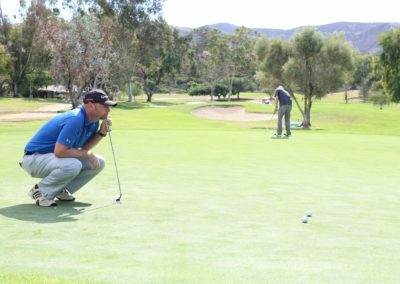 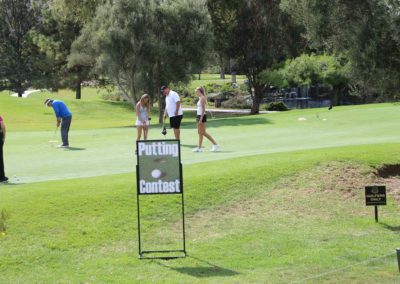 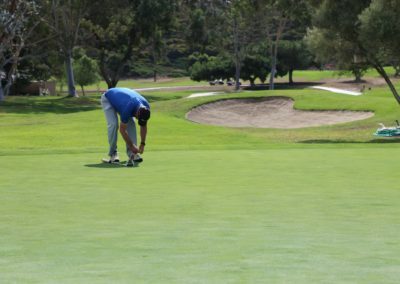 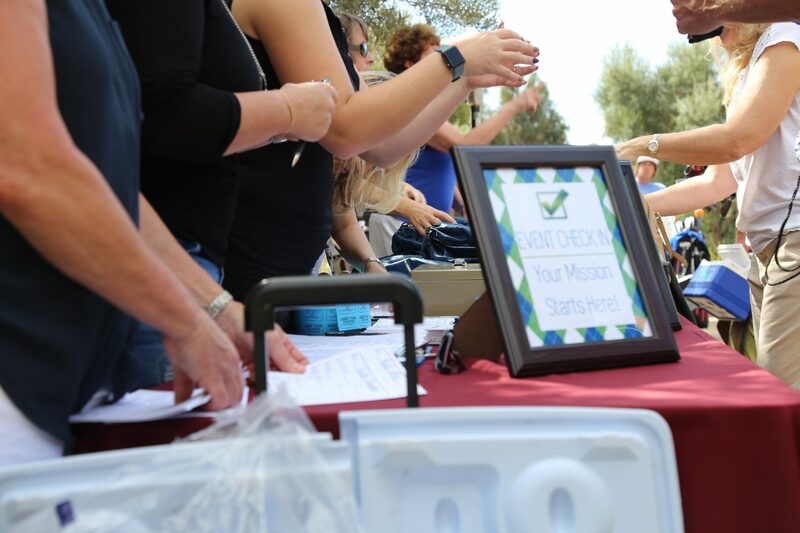 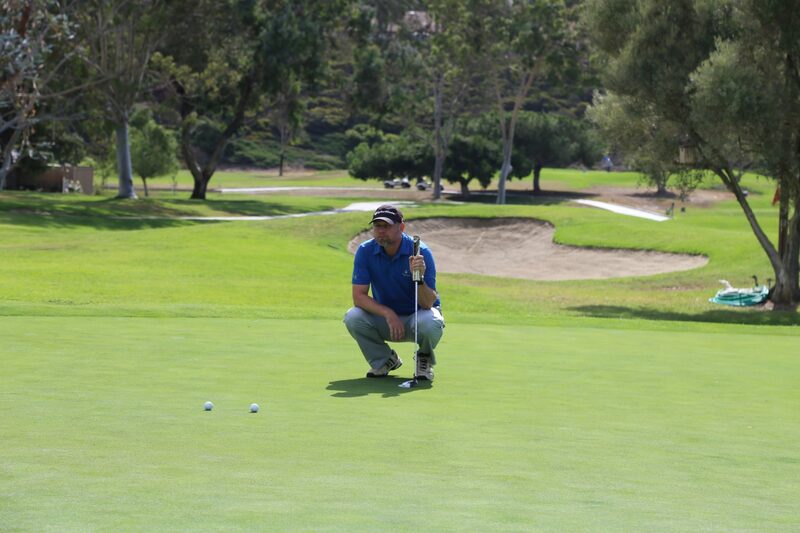 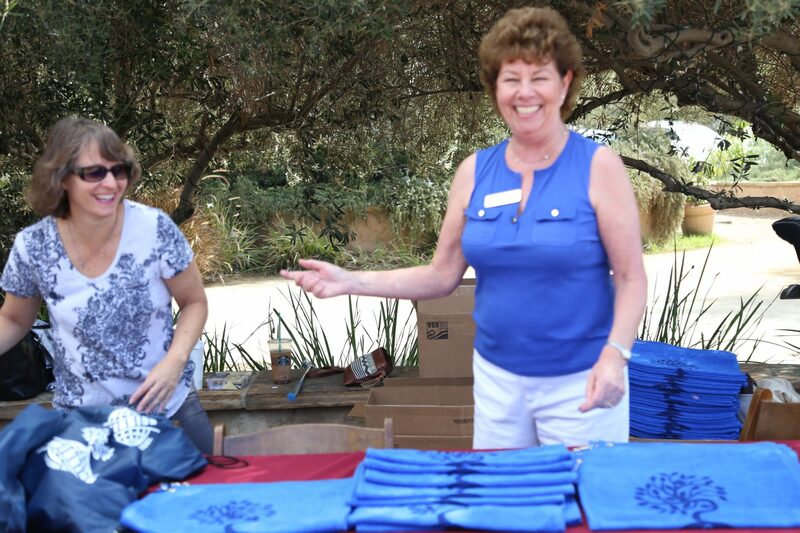 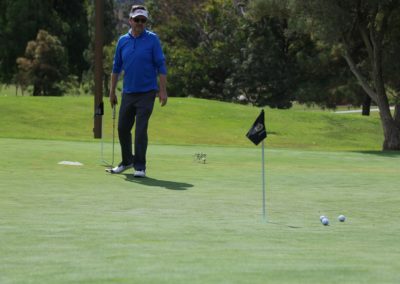 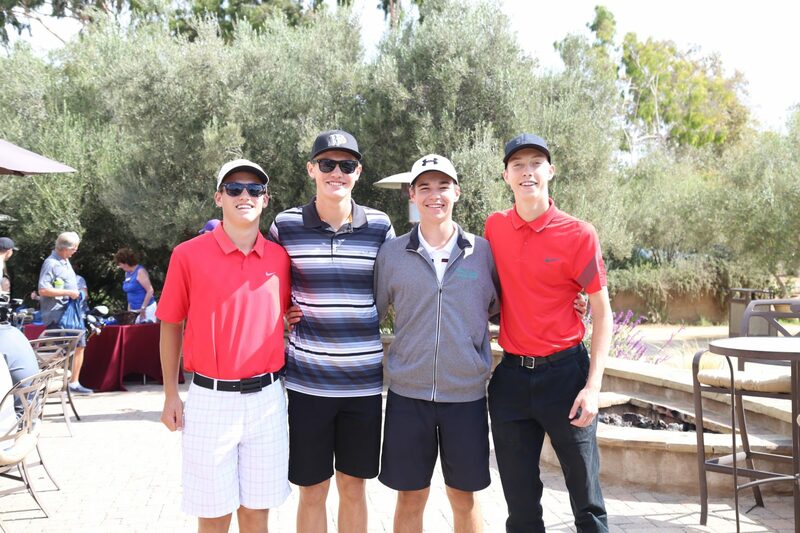 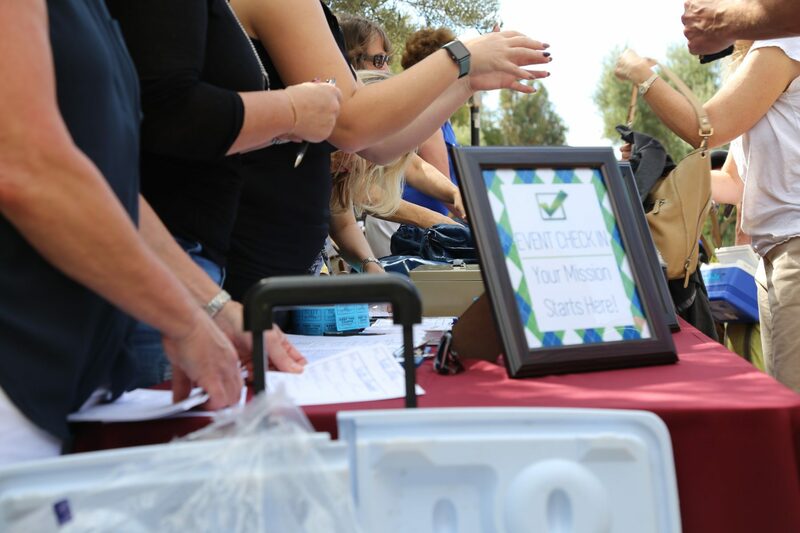 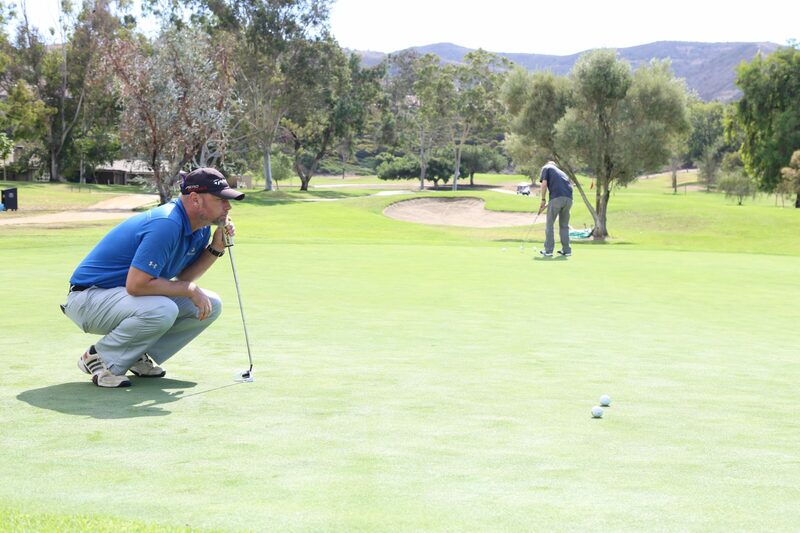 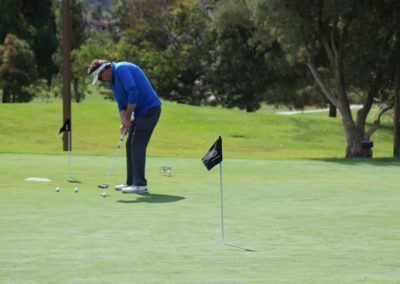 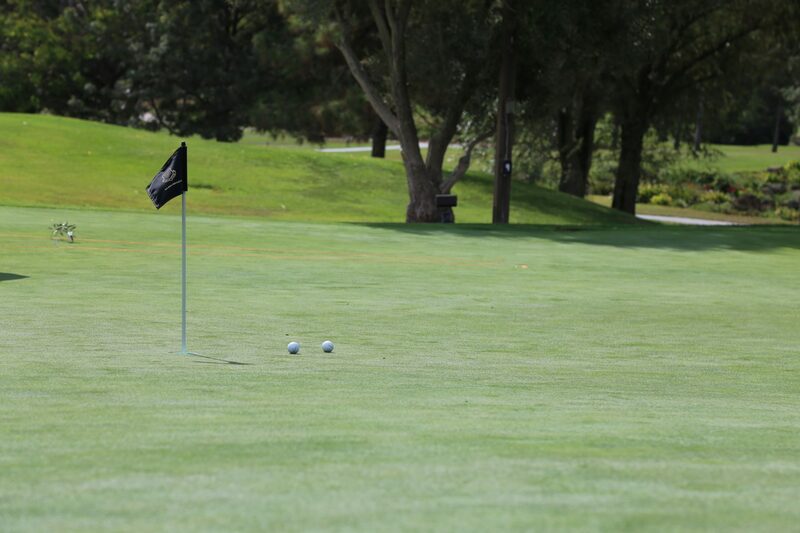 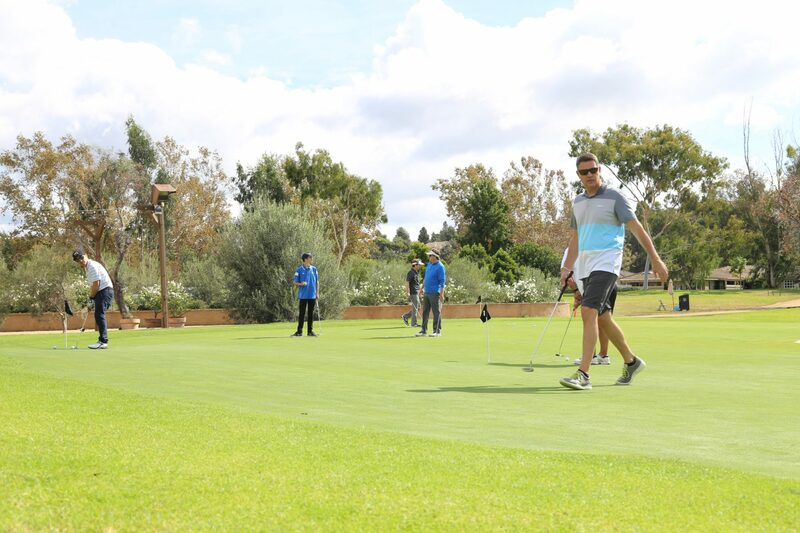 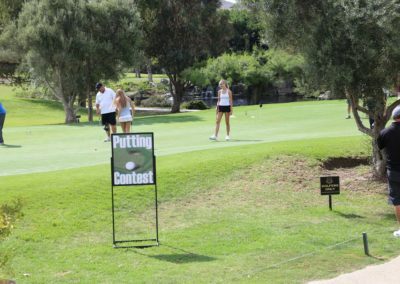 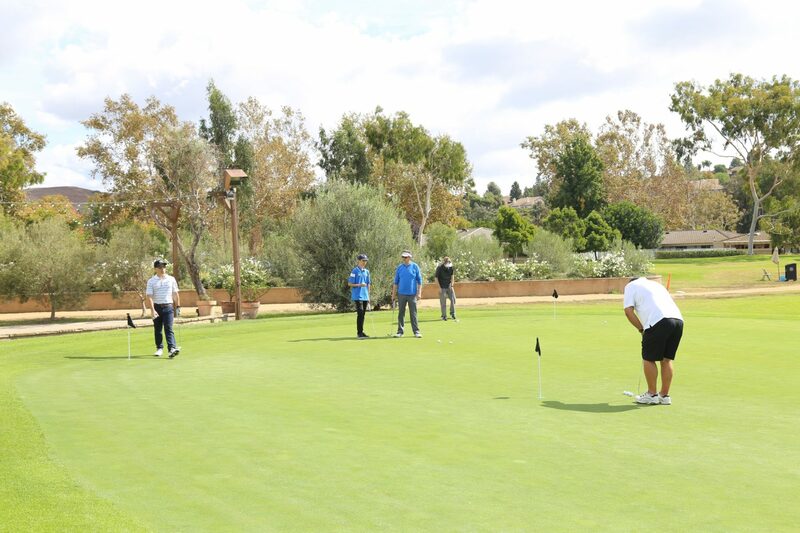 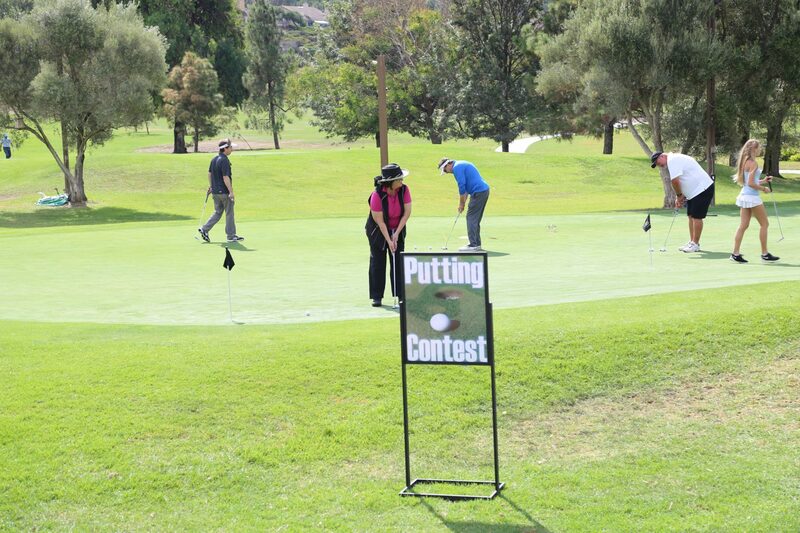 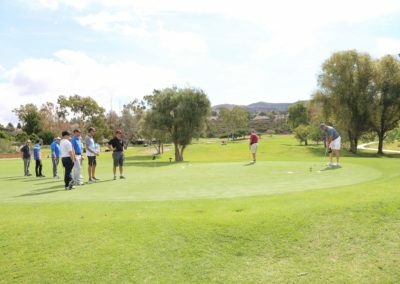 The 3rd Annual Mission Lutheran Church Golf Scramble was a charitable fundraising event benefiting Mission: GO!, which works with local and international organizations helping those in need. The entire event was open to the public. 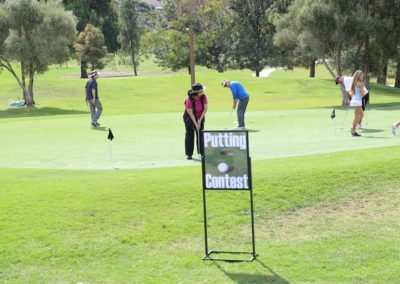 This was a family-friendly event and children were encouraged to play along. 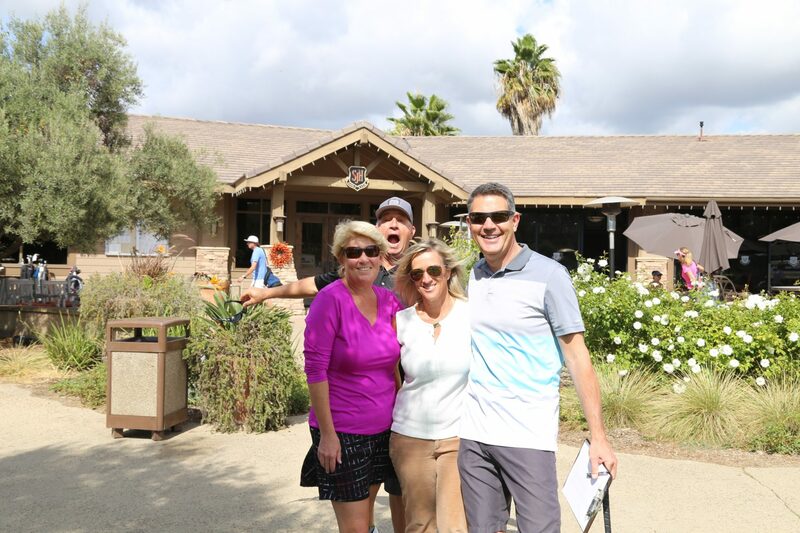 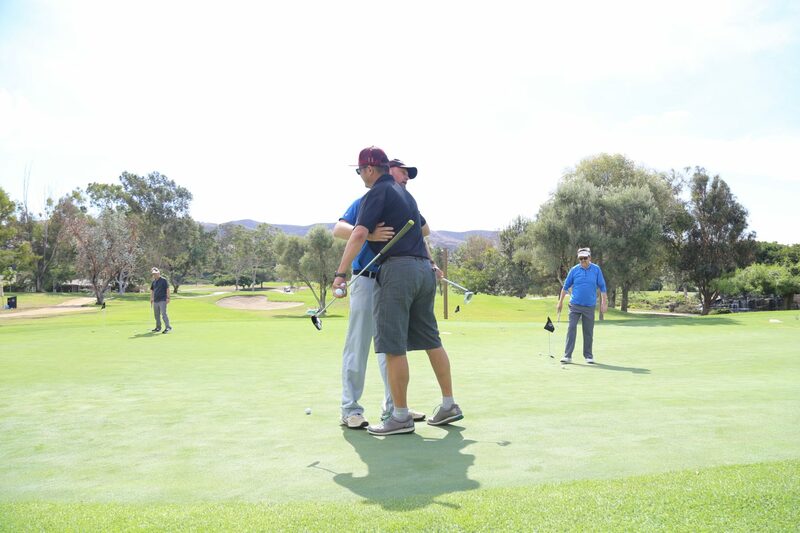 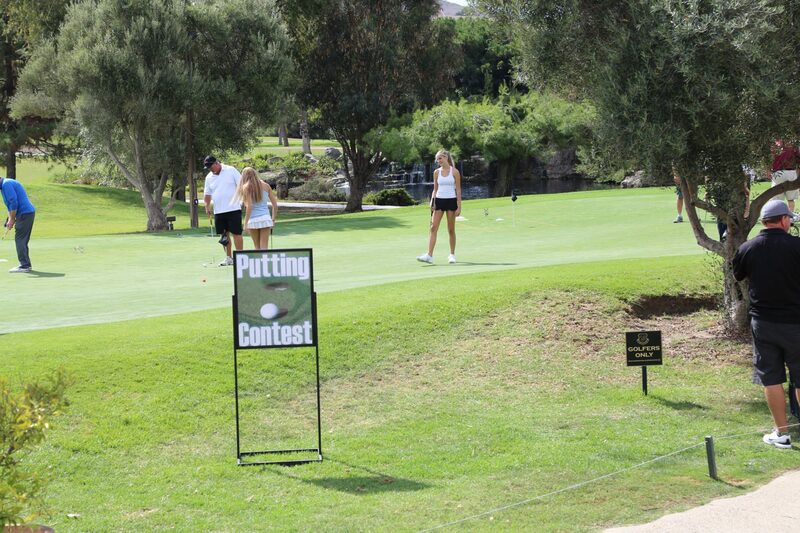 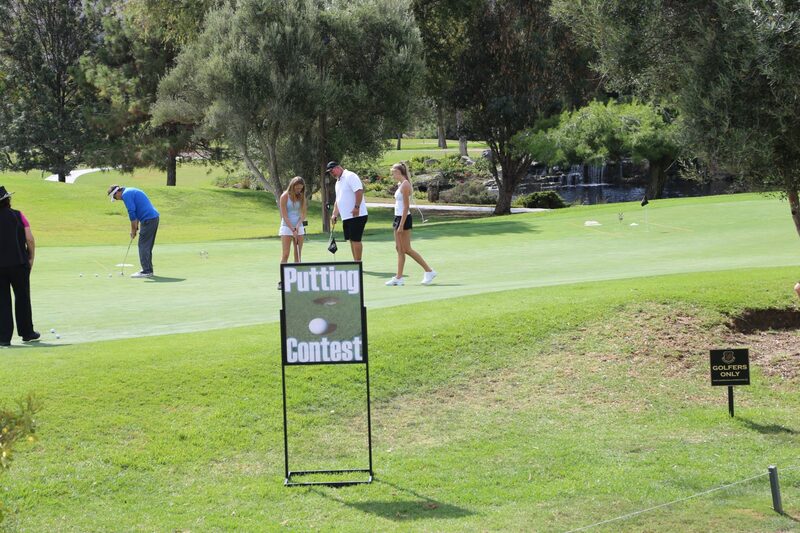 We had so much fun this year, and it was a huge success as we raised money to benefit our sponsored charities.